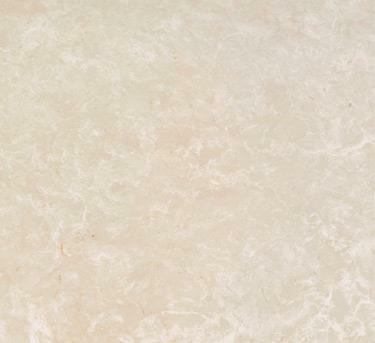 Fiorito Fantastico Ziche is an exclusive italian marble extracted in the North of Italy. Ziche produces many blocks of this marble in the “Bolla” quarry. Fiorito Fantastico has a light beige background, with many snow white flakes. The quarries have a good production of blocks which are usually cut against the vein, given the good height of the tiers. Fiorito Fantastico have very few structural defects and is suitable for every use in slabs, tiles, floorings, stairs, crafted goods for indoor and outdoor applications. The slabs of Fiorito Fantastico do not usually need to be resined. This marble has a very light color which can be combined with other luxury marbles such as Nero Portoro, Giallo Siena, Emperador Dark..